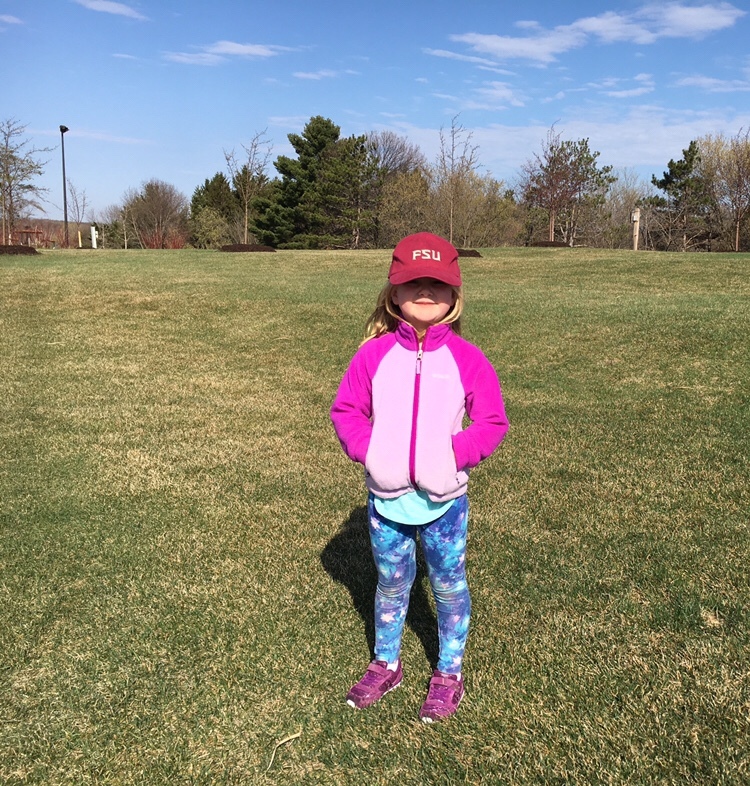 Emma had school at a park today. She was super excited about it all day yesterday, and even more excited to tell me about all the cool stuff they saw on their hike. A bee hive. A bald eagle. Three bird nests. Raspberry bushes. Deer and raccoon tracks. Squirrels. Another fun Saturday of track. Emma came home with two 3rds ( 6 x 50m relay and 70m ) and a 2nd ( 8 x 100m relay ).